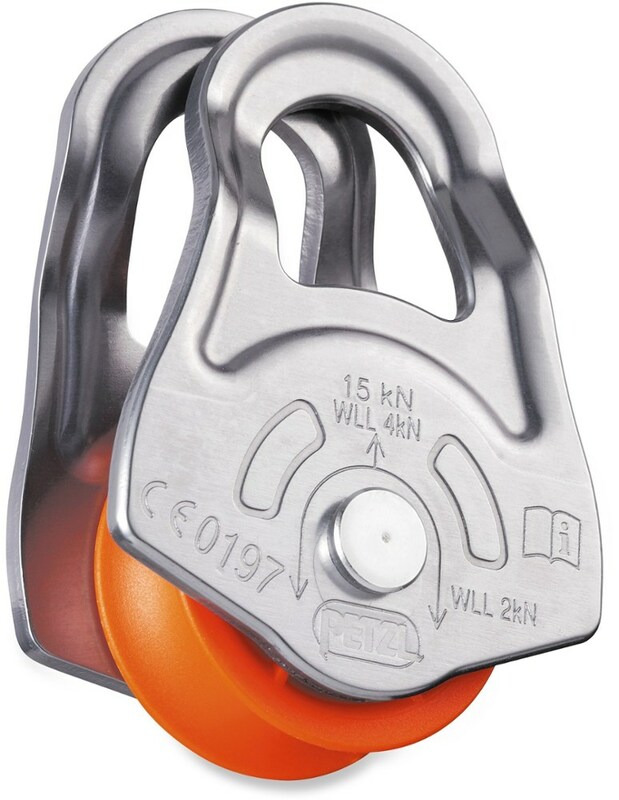 An essential for alpine climbing, this compact pulley is ideal for setting up efficient hauling and emergency rescue systems. 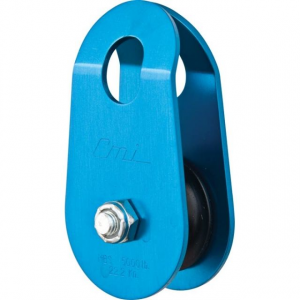 Provides mechanical advantage for lifting heavy loads, plus extends life of the rope by reducing abrasion over static surfaces. 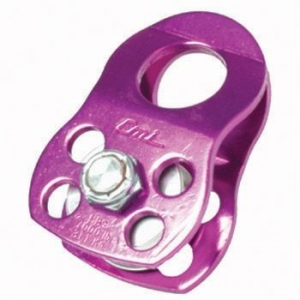 Anodized aluminum sideplates rotate to allow easy rope insertion and removal. 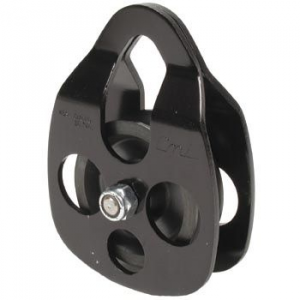 Smooth-running nylon sheave operates on a zinc-coated steel axle; durable and long-wearing. 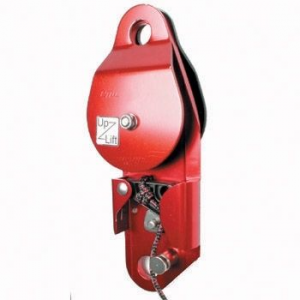 Strength rated to 18 kilonewtons. Not suitable for use in a Tyrolean traverse. 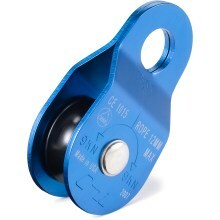 The CMI Micro Pulley RP142 is not available from the stores we monitor. 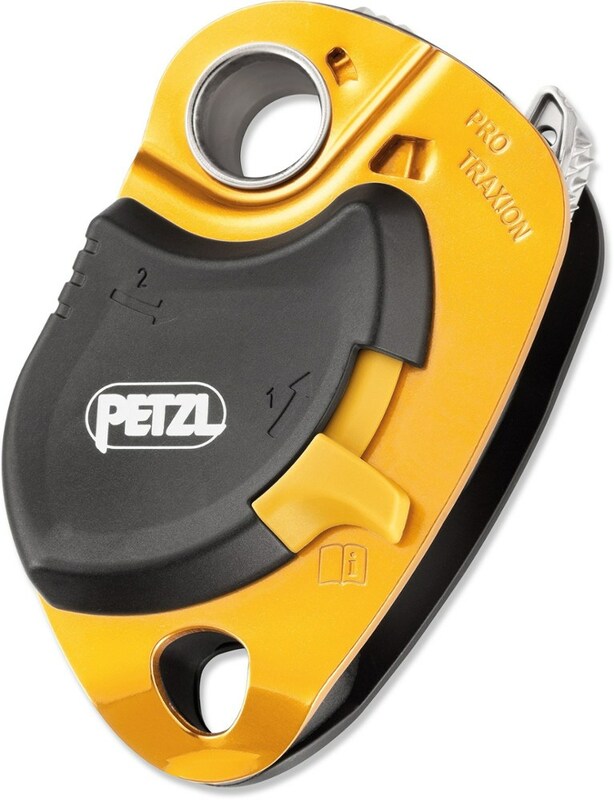 It was last seen August 7, 2010	at REI.